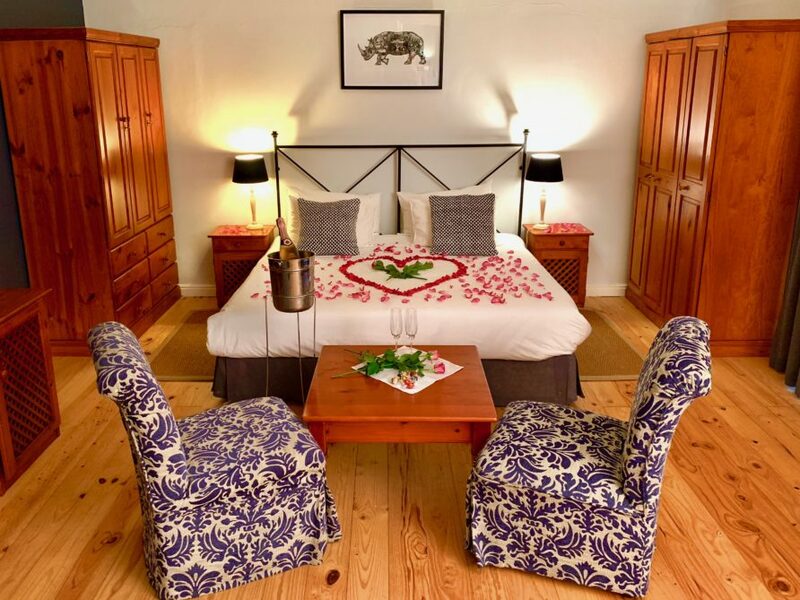 Our Executive Room is a great choice for a relaxing vacation for families with children or couples. 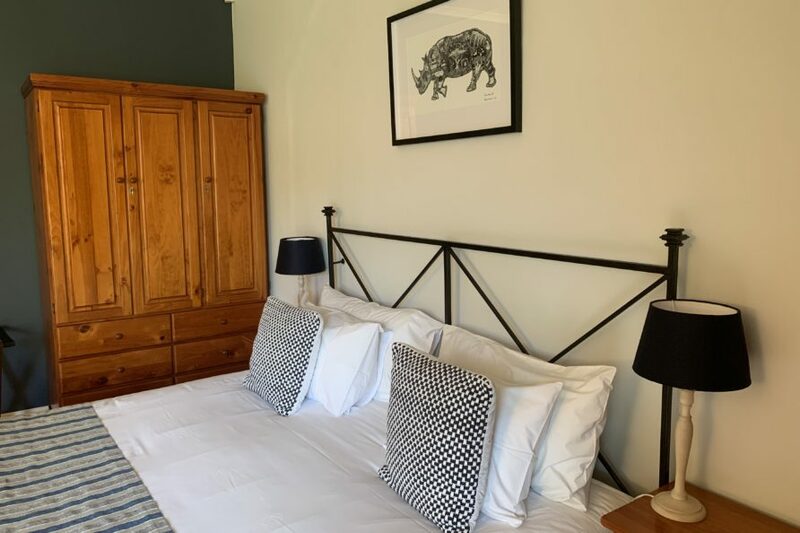 This spacious room is 27 sqm and features one King sized bed (spare beds and cots are available for children), it has a patio with a beautiful private garden. 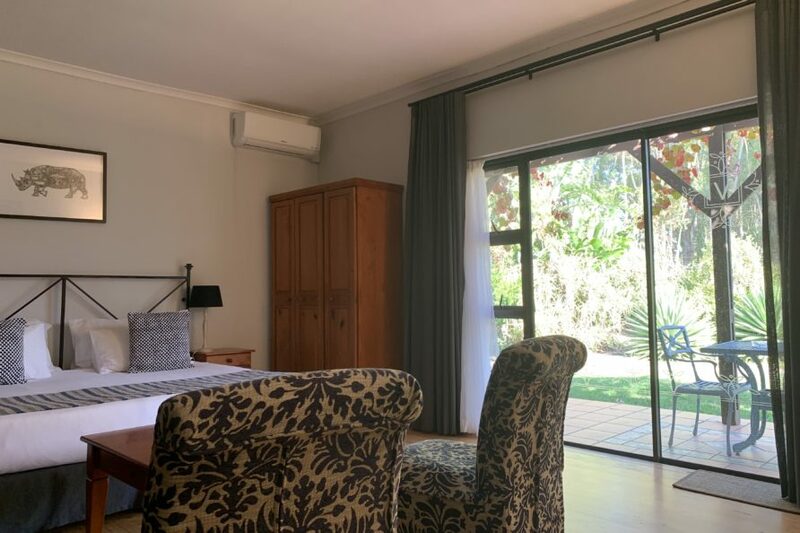 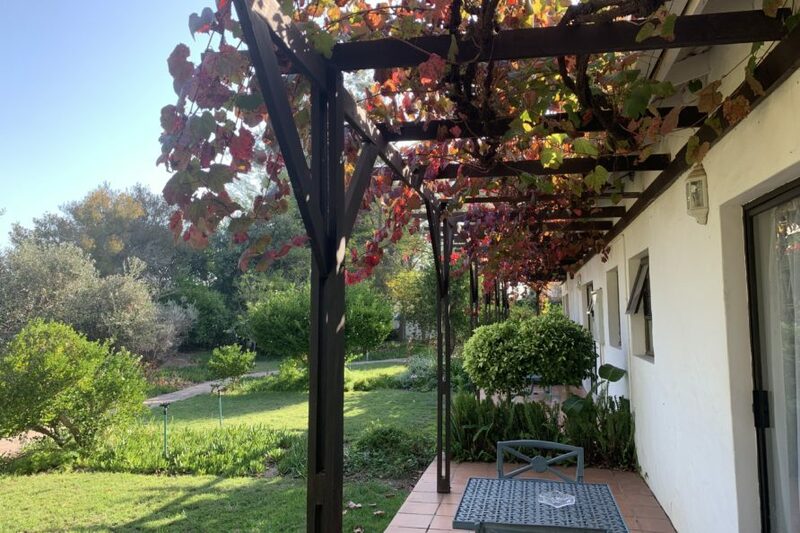 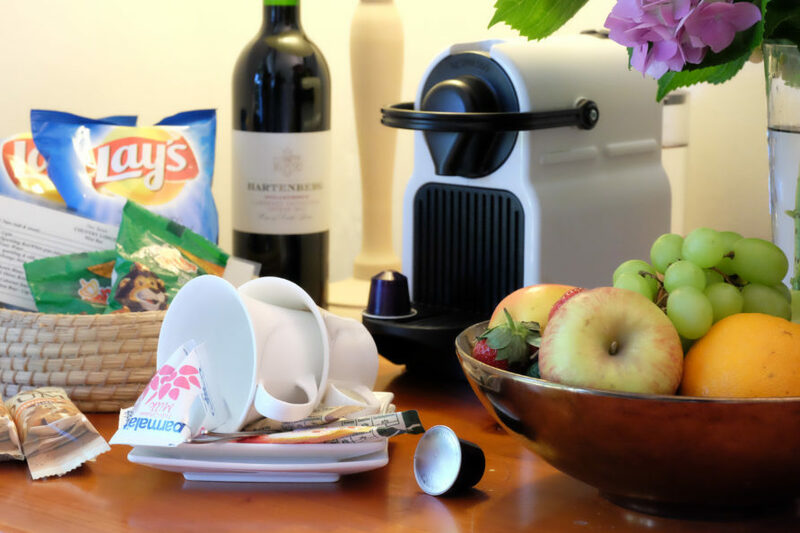 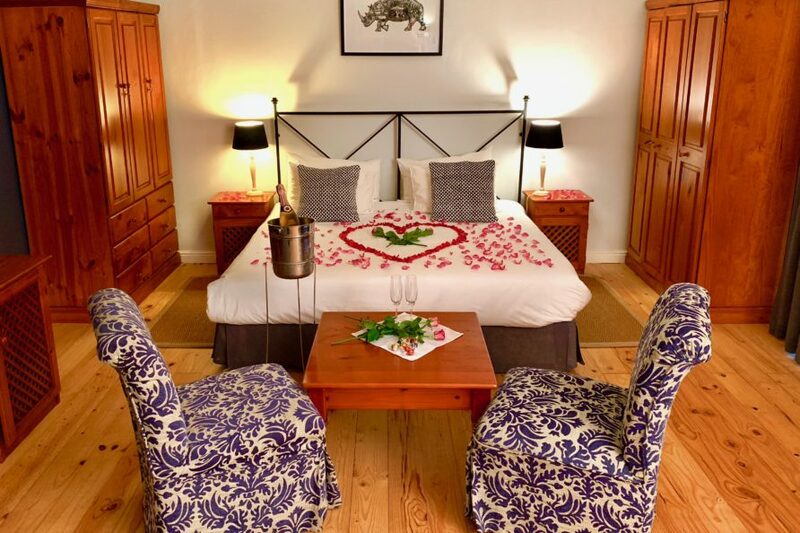 The room is equipped with a fully-stocked minibar and Nespresso coffee machine, air-conditioning unit, flat-screen TV, comfortable chairs, a wardrobe, desk, natural wood floors, hairdryer, pool towels, and ensuite bathroom. 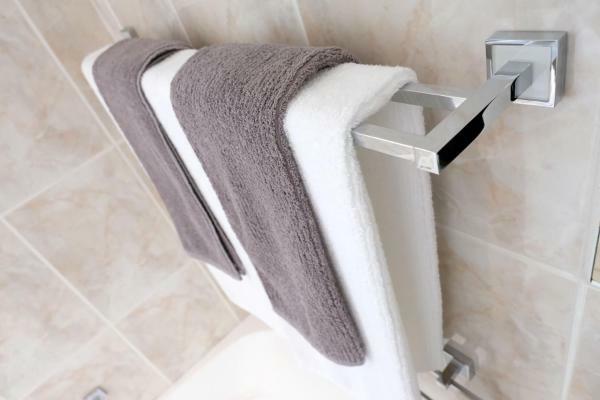 The bathroom is equipped with a shower and bathtub, featuring dressing gowns and complimentary toiletries.